This quiet garden community offers the all the comforts of home while being ideally located. The perfect place to called home. We are pride ourselves on excellent service and quality. 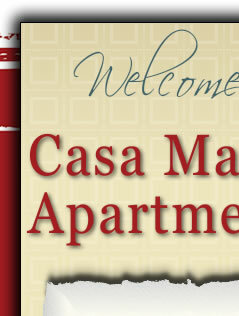 We offer affordable 1, 2 and 3 bedrooms floor plans.